Videography generously donated by Draffin Photography.  At Kenmore Park Kindergarten, we believe that Early Childhood is a period of momentous significance; to be valued and enjoyed in its own right. We believe we share in the responsibility for helping children develop into young learners who will be caring about people and the environment, be socially responsible, inventive and who will be best equipped to cope with change. By the time this period is over, your children will have formed conceptions of themselves as social beings, as thinkers and as language users and they will have reached certain important decisions about their own abilities and their own worth. Nestled in the leafy suburb of Kenmore, our natural environment encompasses a large and inviting natural play space; filled with trees, water pathways and sandpits. We have been an integral part of the Brisbane community since 1968. We are invested in supporting families in their child's educational journey. 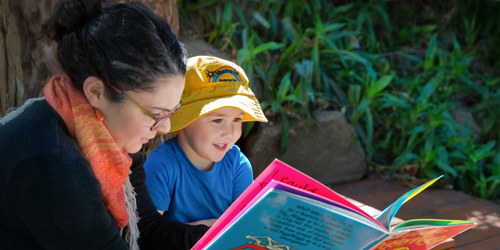 We are rated as Exceeding the National Quality Standards by ACECQA and continue to strive for the best outcomes for all children and families. 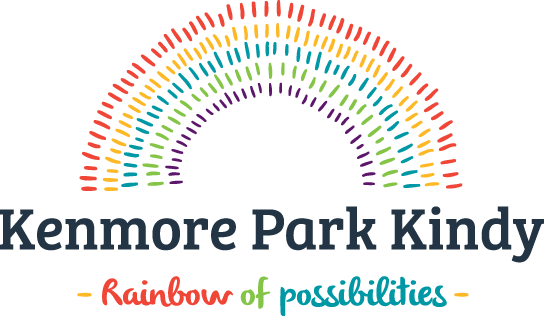 "Kenmore Park Kindy has been wonderful for our children. All of the staff are so caring and extremely knowledgeable. It was the first place our children experienced care away from the family, and they have blossomed during their time here. It has a wonderful community spirit, with the whole family making new friends as result of our time here. Our son’s transition to school was made easy thanks to the preparation and activities he was involved in at Kindy. I can’t recommend the kindy highly enough, for any family looking for a playful and fun filled, yet educational experience. You can’t go past Kenmore Park Kindy." 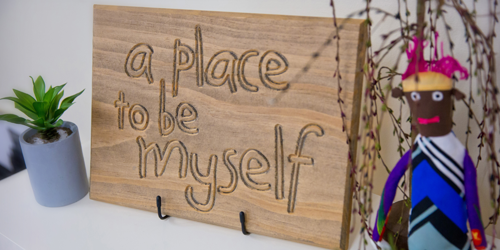 "Kenmore Park Kindy is akin to a secret garden where I bet you'll find fairies holding wonderful get togethers at night! Rayyan affectionately began calling it "rainbow kindy" from his starting in pre-kindy in 2015 and still never wants to miss a day. Coming from South Africa, a rainbow nation in itself, we immediately felt embraced by the inclusiveness of the welcoming staff and instantly knew that we were home. The well - balanced and stimulating learning environment aside, if you are lucky enough to have an opportunity for your child to attend their Pre-kindy and Kindergarten programs, consider it a precious starting gift you can offer your child which they are sure to hold dear in their little box of childhood memories forever." "Thank you so much for your hard work and dedication to our family over the years. Our children have thrived and thoroughly enjoyed the “Rainbow Kindy”. It has been wonderful to have you nurture them with kindness and we have appreciated and admired your understanding and collaboration with us as parents too!" "Thank you so much for everything you have done for my children over our years here at kindy. I know they have had the best start to their schooling years thanks to you. You are a fabulous teacher and we are so lucky to have had you." "Thank you for being such a wonderful teacher, Fiona. You have made our daughter's pre-prep year even better than we thought possible, and given her a great start for “big school” next year. We appreciate the time and effort you have given our daughter (and all the children in the class), helping her come out of her shell and become more confident. We can only hope that future teachers can live up to the standard you have set!" "The unique mini-kindy program at Kenmore Park is the perfect introduction for three year old children to their kindergarten or pre-prep year. 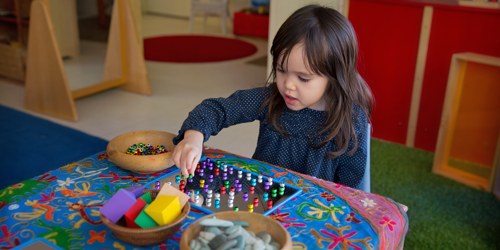 The warm, energetic and creative staff, and the wonderful indoor and outdoor play spaces provide a fun and safe learning environment for the little ones. Our son absolutely loves mini-kindy and asks to come back on our days at home. I cannot recommend this program enough!"